It’s one thing to own a property but it’s another thing to know its value. Understanding how much your property is worth can unlock so many benefits for you. You can, for instance, take advantage of your home’s equity, sell your property for a profit, or even bargain for reduced taxes if your property is of a low value. One effective way to find out the value of your property is to consult with a certified real estate agent to help you do a Comparative Market Analysis (CMA). This analysis will give you a detailed evaluation of your property’s value and compare it with that of other similar properties in the market. This will be more helpful if you’re seeking to list your property for sale. There are so many home value estimators available online to choose from. The more professional term used for these tools is the Automated Valuation Model (AVM). They can be found on real estate sites. You can make use of an AVM to find out the estimated value of your property. AVMs use information such as tax assessments, deeds of ownership, and property transfer details to calculate the value of your property. They then come up with a confidence score to estimate the property’s value. Another great option you can take advantage of when doing property valuation is to use the House Price Index calculator provided by the Federal Housing Financing Agency. This tool employs a repeat sales method where it tracks a property’s change in value over time and provides an estimate of how much it may have appreciated in value. It takes into consideration homes with mortgage loans not exceeding $726,525. Bear in mind that it doesn’t make adjustments for inflation and seasonal changes both of which are important factors to consider. It’s, however, an effective home valuation tool if you have a conforming home loan mortgage. A number of homeowners have determined the value of their homes by analyzing comparable properties. This is one very simple way of determining the market value of your home without having to pay a dime to an appraiser. The disadvantage of it, however, is that the level of accuracy of the valuation is wanting. 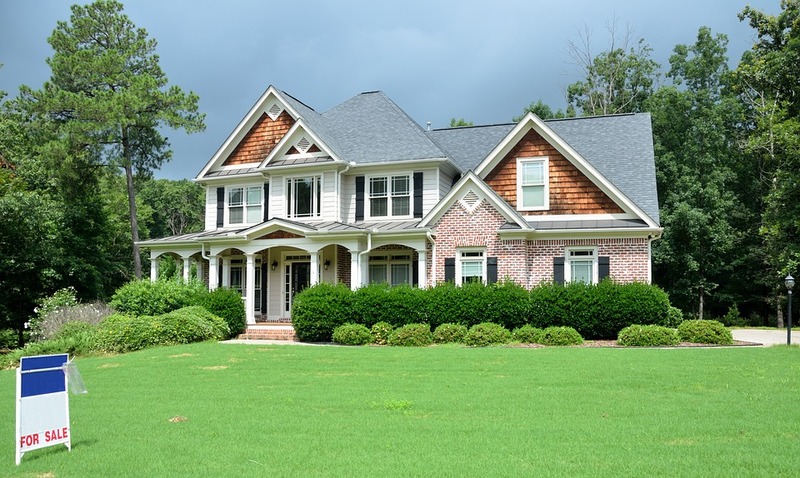 To get accurate properties to look at, there are a few factors to consider such as size that is similar to that of your property, the condition of the property, upgrades done on it, and location. You’ll need to locate at least 3 valid comparable properties to get a good estimate market value for your property. This is in all terms the best approach to use to get the most accurate value of your property. The beauty of working with a certified valuer is that they will be able to do a valuation based on your needs. Whether you need commercial, industrial, or residential valuation for different reasons such as rent reviews, taxation, stamp duty, or family law court when dividing assets during a separation, a professional certified valuer will be able to do the valuation for you. If you’re in Australia and need to determine the value of your property, here’s our recommendation of the most reliable House valuation in Perth.